Christy Moore returns with a new album under his belt – On The Road. 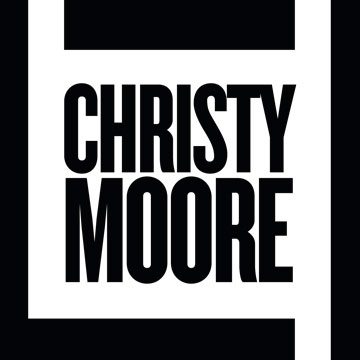 One of the most compelling and inspirational musicians Ireland has ever seen, Christy Moore has a universal fan base and still continues to entertain; cementing him as an Irish icon. It is his deep urge to connect with the listener and to transmit the meaning of the songs he sings that has endeared him to audiences of all ages. Christy Moore has produced more than 25 solo albums, from Paddy on the Road in 1969 to the worldwide release of Lily in 2016. And now Christy Moore returns with a new album under his belt - On The Road.